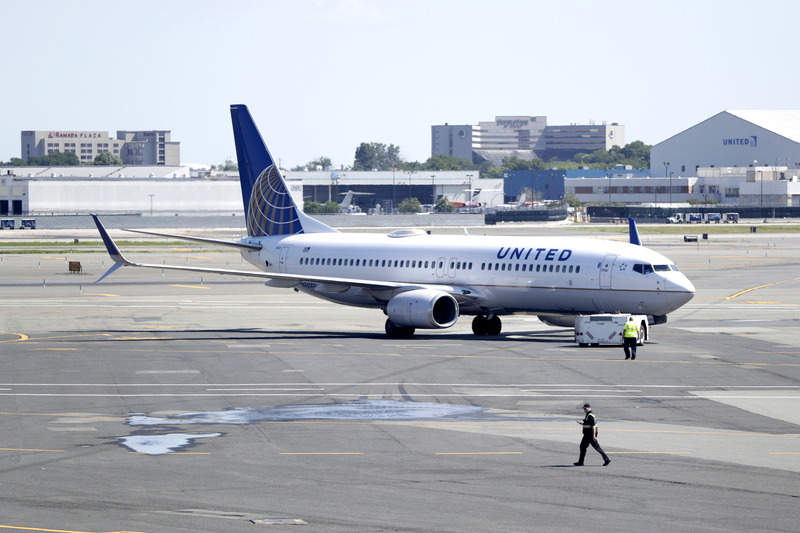 CHICAGO (WLS) -- United Airlines announced Friday the addition of non-binary gender options throughout its booking process. The Chicago-based airline is the first to offer such options to customers who do not identify as male or female. In addition to male or female, passengers can now selected "U" for "undisclosed" or "X" for "unspecified," corresponding with what's indicated on the person's passports or identification, according to a press release from the company. Passengers can also select the title "Mx." rather than "Mr." or "Ms."
In addition to the roll-out of these non-binary gender options, United says it has worked with the Human Rights Campaign and the Trevor Project on employee training initiatives. "At the Human Rights Campaign, we believe being acknowledged as the gender you identify with is part of treating everyone with dignity and respect," Beck Bailey, acting director of the Workplace Equality Program, said in the press release. "By providing non-binary gender selection for ticketing and the gender-inclusive honorific 'Mx' in user profiles, United Airlines is taking an important step forward for non-binary inclusion."